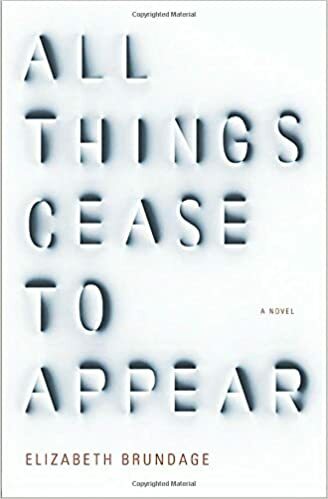 Our top pick for this month is a novel about how one tragic event utterly upends the life of a young girl, her family, and their community. Editorial Director Sara Nelson says that Elizabeth Poliner's As Close To Us as Breathing will remind you of the time when binge-reading was all the rage. 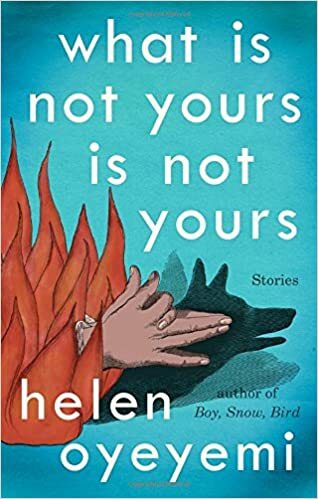 The rest of the fiction list includes an unusual love letter to San Francisco, a story that imagines the life of one of the most controversial women of the twentieth century, and the latest from the author of Major Pettigrew's Last Stand. Here are a few more of our favorites, and you can browse the full list here. 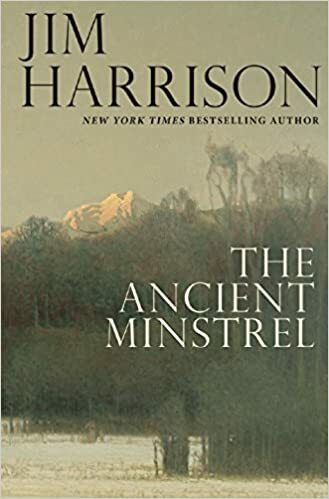 These three novellas highlight Harrison's phenomenal range as a writer, shot through with his trademark wit and keen insight into the human condition and the natural world. The key to a house, the key to a heart, the key to a secret...This magical collection of stories from the famed author of Boy, Snow, Bird is cleverly built around the idea of keys, both literal and metaphorical. A story about two families entwined in their own unhappiness, with, at its heart, a gruesome and unsolved murder. 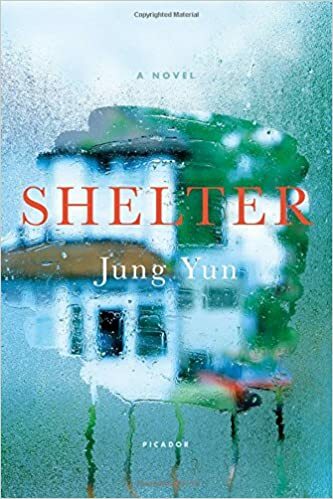 Shelter is a dark and masterfully crafted debut novel that asks what it means to provide for one's family.